Unfortunately, a lot of pastors don’t understand mental illness, or think of it as a purely spiritual problem, and therefore hurt a lot of hurting people. 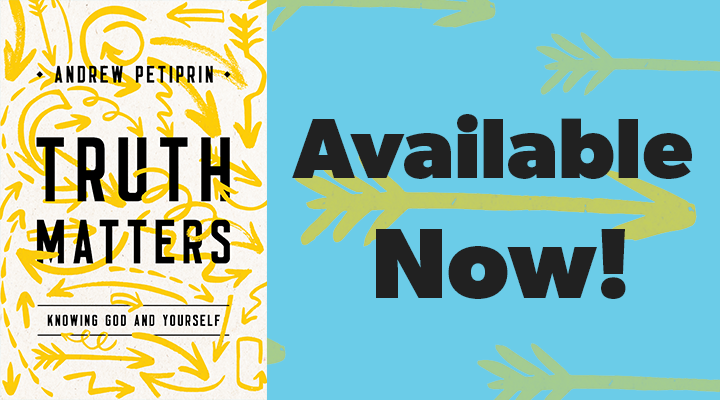 That’s why Steve Bloem wrote The Pastoral Handbook of Mental Illness: A Guide for Training and Reference. 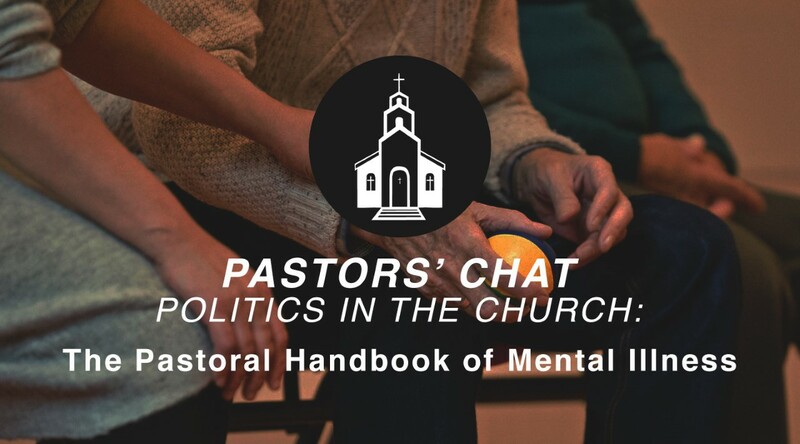 Join Steve, with Jerry Parries and Drew Taylor, as he talks with Steve Bloem about how this book can help prepare pastors to deal with mental illness in their congregation. If you’re a pastor for very long, there’s a good chance you’ll get called to a church that has some significant problems. Maybe the previous pastor was so bad he couldn’t lead a congregation out of a paper bag. Maybe there was a moral failure among the leadership. Maybe you inherited a crushing mountain of debt. 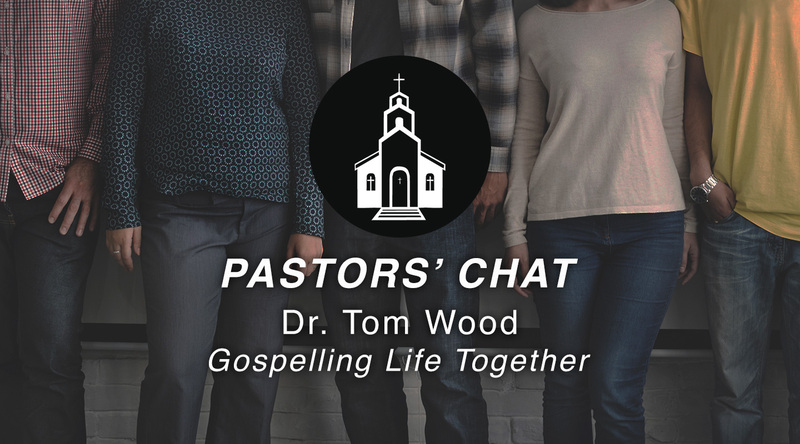 If that sounds familiar, Steve and his crew of pastors are here to help. 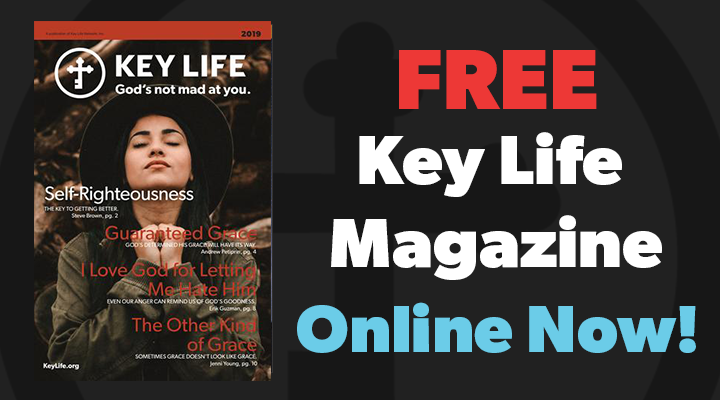 How can Christian leaders today go against the grain of modern culture, take up their crosses, and follow Jesus on the path of weakness, submission, and selflessness instead of the path of acquisition, platform building, and worldly power? 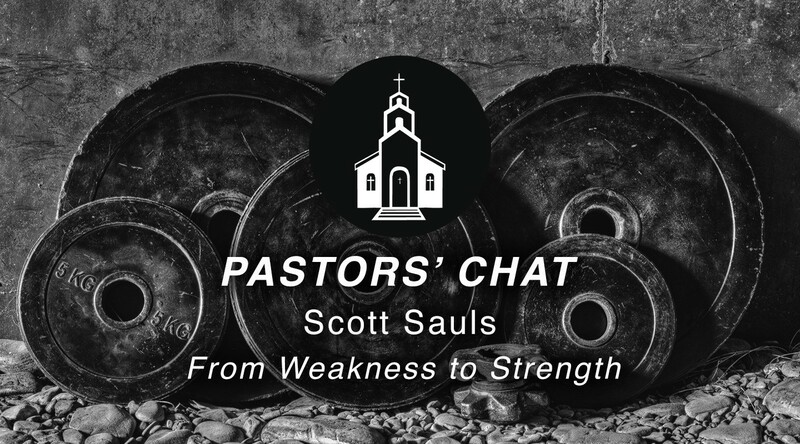 Join Steve Brown and Scott Sauls as they talk about Scott’s new book, ‘From Weakness to Strength.’ Learn how the power of God is channeled through our weakness. Leaders are going to be criticized; it’s just the nature of the job. 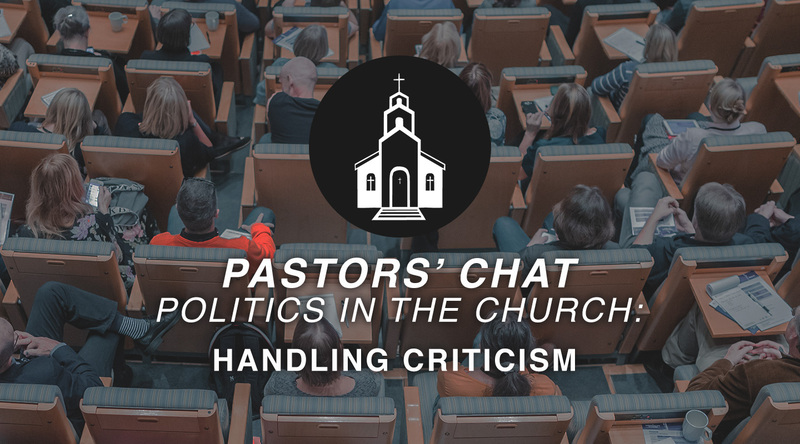 So how can pastors stay open to helpful critiques while guarding against their ministries getting sidetracked by the peanut gallery? 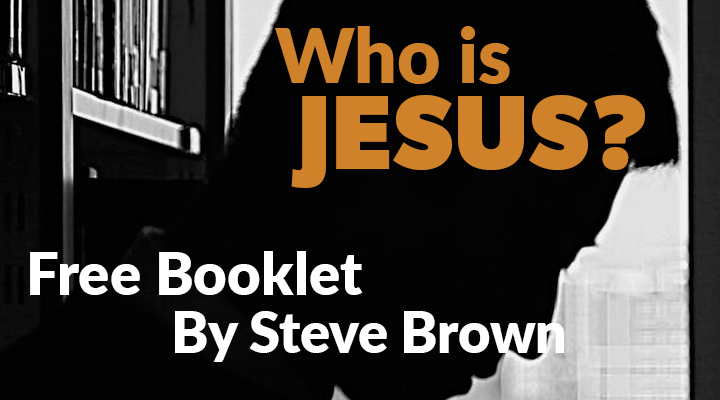 ​Join Steve Brown, along with pastors Jerry Parries and Kevin Labby, as they talk about it. 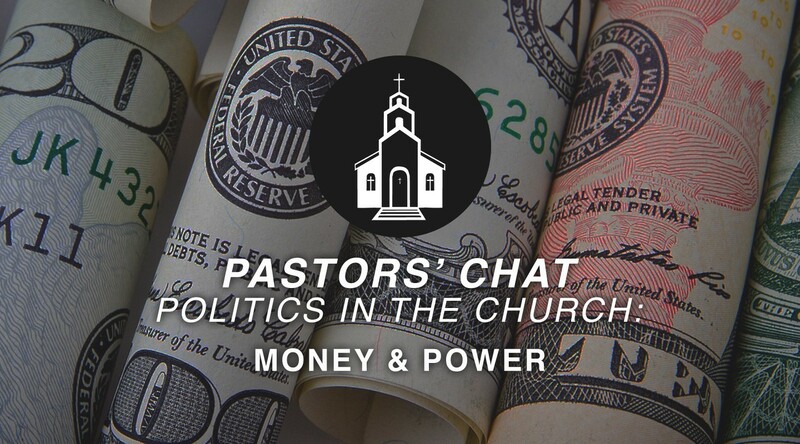 People with money in the church often live by the Golden Rule, “Whoever has the gold makes the rules.” If you’re a pastor, how do you handle those who believe that their gifts to the church give them the right to run the place? 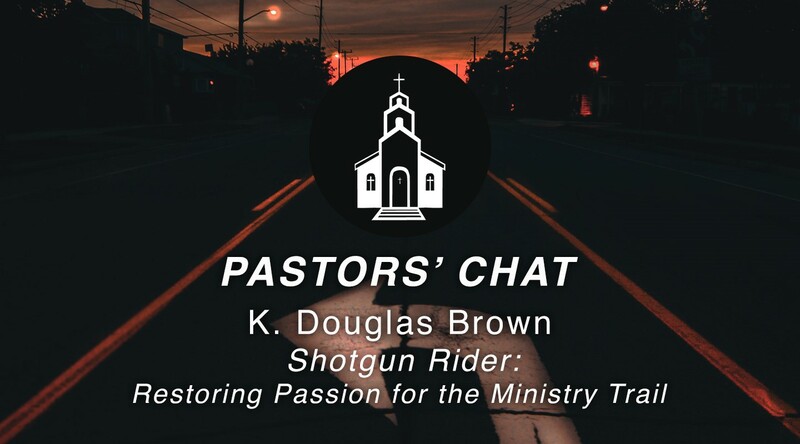 Join Steve Brown, along with pastors Kevin Labby and Zach Van Dyke, as they talk about it. 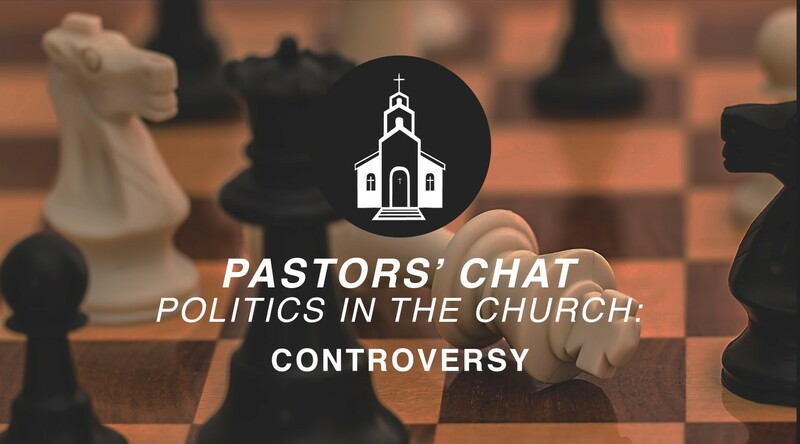 We’re living in toxic times, and pastors are often called by God to stand against the status quo. If God’s shepherds aren’t challenging their congregations, they’re no longer ministering to them… they’ve joined them. 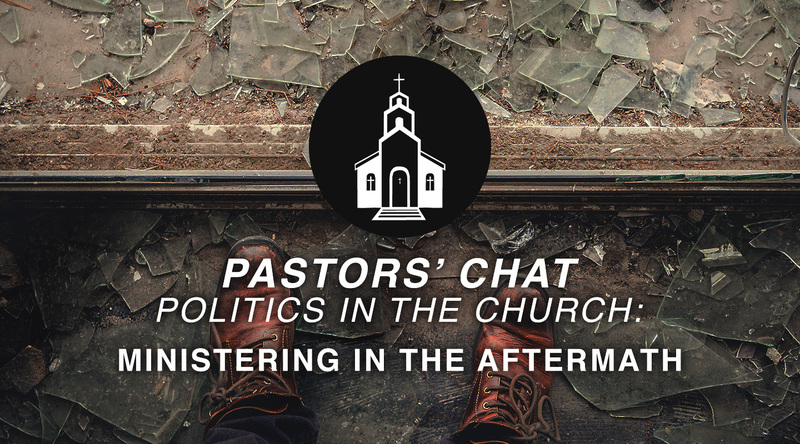 Join Steve, along with pastors Zach Van Dyke and Kevin Labby, as they talk about how pastors can prepare for, process, and protect themselves during the inevitable controversy that will come if they’re actually doing their job.